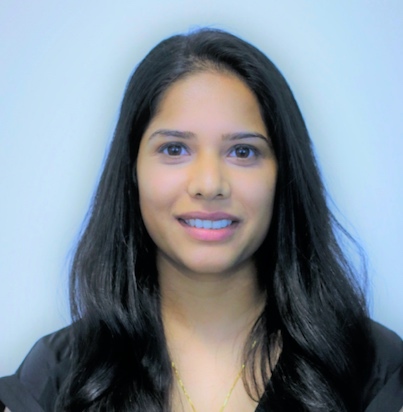 Veena is the Co-founder and CTO at Neuro Rehab VR, a VR healthcare start-up aimed at building virtual/augmented reality training exercises for patients with neurological disorders. She is a software engineer with many years of research and development experience in VR and AR. She has a BS in Computer Science and a Master’s in Game Design and Development from UTDallas. She is also the Chapter President for VR/AR Association Dallas and co-organizer of the Women in VR – Dallas chapter, focusing on mentorship, skill development and building a community of talented individuals who are enthusiastic about being a part of this emerging industry.